Summer is swiftly approaching, which means we’ve made it to that time of year where we all deserve a break. Whether you’re breaking away with the family or a group of friends, we recommend you travel down south, specifically to the beautiful seaside town of Salcombe. Did you know that Salcombe is home to the South Devon Area of Outstanding Natural Beauty? This is justified by its sublime coastlines, stunning beaches, incredible water sports, fine dining and numerous events to accompany it. For you to be able to explore all of these glorious elements, a luxurious holiday home can act as your base and truly enhance your valuable time off work. We specialise in organising only the best Salcombe accommodation to suit you, your friends and your family during your holiday. You can choose from intimate cottages, extravagant apartments or even luxury rooftop terraces. 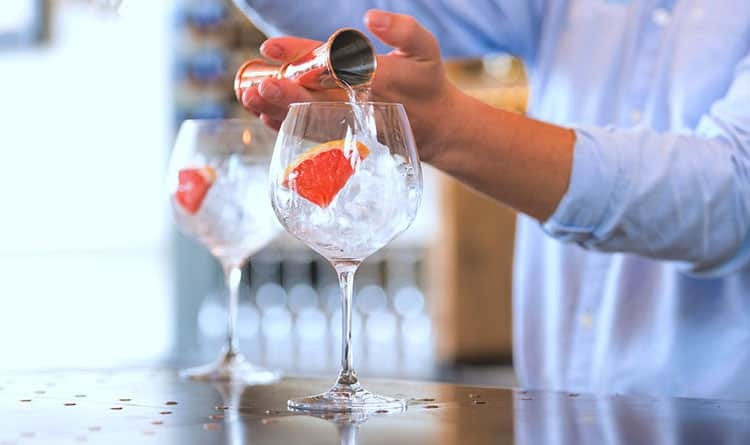 Before you begin making your decision about retreating to a Salcombe Finest holiday home, we would like to enlighten you on the best things to do in Salcombe this summer. There’s so many beautiful views, popular tourist spots and top restaurants to enjoy that we’ve made a list of, not the top 5, not top 10, but the top 30 things to do. Let’s start the countdown. Explore the Salcombe sea like never before. What better way to make the most of our coastal town? By the term boating, we mean boat hire, fishing, sailing, powerboating, surfing, sea kayaking and stand up paddleboarding. >For more details on each of these activities, read our webpage here. 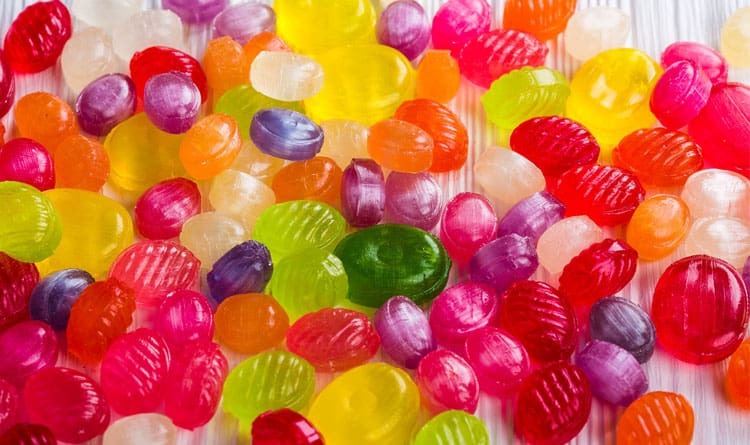 Cranch’s Sweet Shop is a Salcombe institution and the perfect place to get holiday souvenirs for all your friends. Jars of brightly coloured sweets line the shelves while pink and white striped paper bags will make you feel all nostalgic inside! Fore Street is the main shopping street in Salcombe and is where you’ll find all of the independent shops and boutiques. There’s a mix of nautical-inspired clothing shops, unique homewares and inspirational galleries. 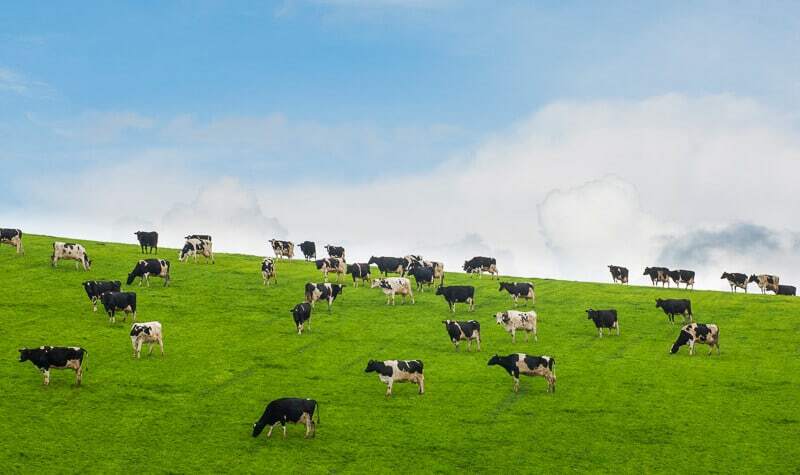 If you’re looking for a family-friendly day trip, head to Pennywell Farm in Buckfastleigh. 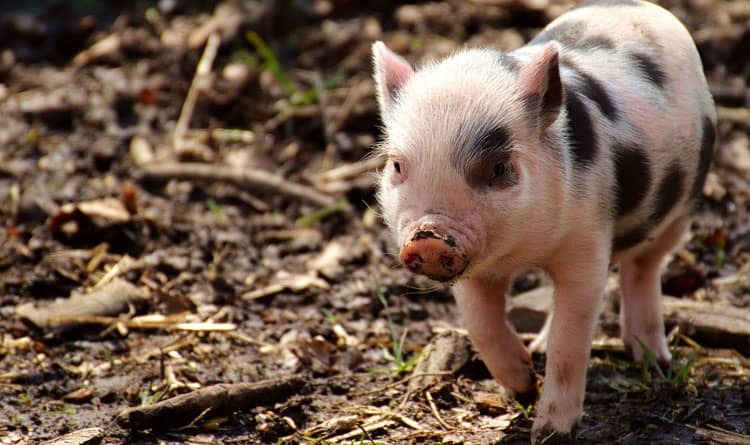 Piggy cuddles, tractor rides, go-karts and a wide range of daily activities mean there’s something for everyone! While you’re in Buckfastleigh, take a trip to Buckfast Abbey and see where Buckfast tonic wine was first produced. The recipe for the Tonic wine is attributed to the original French monks who settled at the Abbey in the 1880s but is now made in more spacious facilities opposite the Abbey. If you’re visiting Devon, you can’t leave without sampling a classic cream tea. 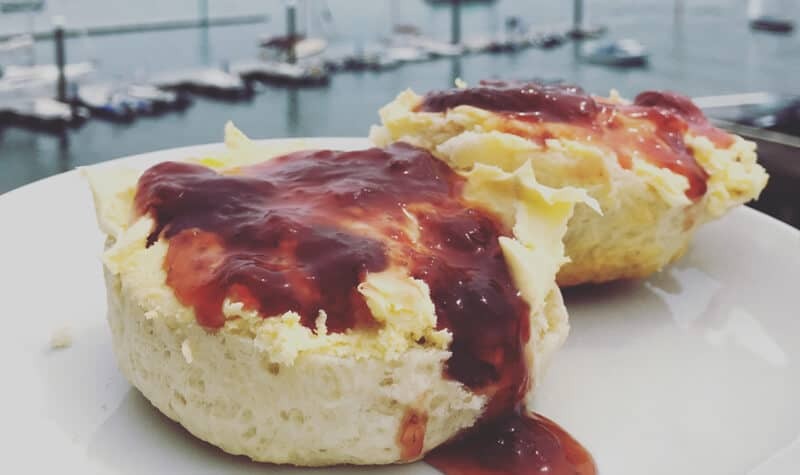 Head to the South Sands Hotel between the hours of 15:00 and 17:00 you can indulge in warm scones, clotted cream and strawberry jam and a pot of tea or cafetiere on their beautiful terrace. Warning – the cream definitely goes on first. If you’re travelling from up north or abroad, you may not have heard about the heritage of British clothing store, Jack Wills. 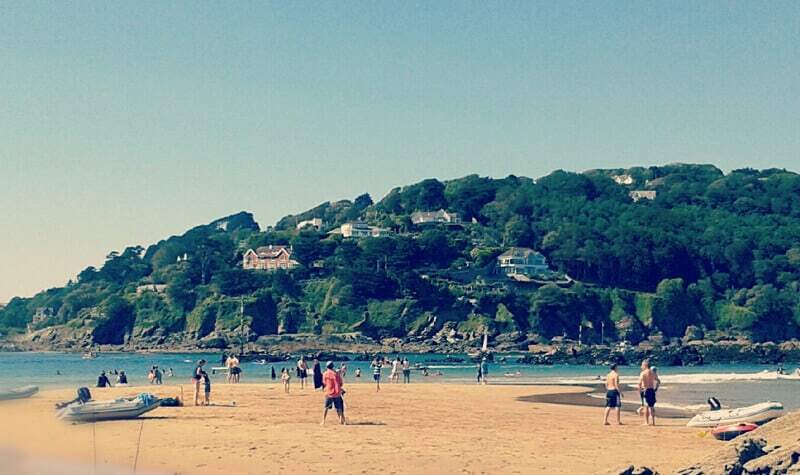 Did you know that Jack Wills was launched in 1999 in Salcombe, Devon? The original store is still open today, so why not take a trip to see why being fabulously British evolved from Salcombe. Although it’s relatively new on the Salcombe scene, it’s hard to remember a time before the Salcombe Distilling Co. set up shop on Island Street. Set in an old boathouse, the bar has a balcony that overlooks the estuary, making it the perfect place to relax with a G&T of an evening! If the weather is less than perfect, head to Paper Bird Island on Island Street. This relaxed art space offers a range of creative activities for kids (they even hold evening sessions for adults!). They stock a selection of paper mache boxes and animal shapes that can be decorated with paints, ribbons, gems and patterned papers. Whether you simply want to soak up the sun with a refreshing beverage or have some fantastic beach fun, Salcombe will cater to all. Activities include snorkelling, building sand castles, eating a picnic, volleyball, beach cricket, boogie boarding, water skiing, kayaking, dinghy sailing, kite flying, rock climbing, cave exploring and rock pool exploring. >To find out which beaches to go to read our list of Salcombe beaches here. This part of Devon is famous for its abundance of Salcombe crab – whether that be the traditional brown crab or the more exotic spindly spider crab. Head to the Crab Shed for a whole crab and chips, or grab a crab sandwich to go from one of the many local sandwich shops. Everyone has the right to pamper themselves and now you can even be pampered in the comfort of your Salcombe Finest holiday home. Our in-house spa service features an array of amazing treatments including deep tissue massages and replenishing facials. You can also pamper yourself with professional makeup, fitness, and yoga. > View our webpage for more details. If you’ve visited any of Salcombe’s local pubs or restaurants, chances are you’ll have noticed nautical-looking beer bottles lined up behind the bar. These delicious ales are from Salcombe Brewery Co. – a local business based in Kingsbridge. Brewery tours take place every Thursday during the high season and monthly on Thursday’s during the low season. With Salcombe being located along the coastline, you can only imagine the incredible routes and paths you can take. There’s nothing like exploring a stunning landscape on foot, a car just isn’t quite the same. For more details about which routes are available to take, have a peek at the South West Coast Path website. If you wish to stay with us, you will be able to use and read our numerous books written about Salcombe’s incredible walks not to mention, where the best pub (did we say pub, we meant place) is to reward yourself. > Discover our 2 best circular walks in Salcombe here. Although having a night in, sheltered by your luxury holiday home would be a night well spent, a trip to the cinema is equally indulgent. This vintage cinema is a very rare experience, but don’t judge a book by its cover, 3D screenings are also available. After all – age is just a number. If you’re planning on exploring the South West Coast Path, or are simply heading to the beach for the day, why not visit the Salcombe Delicatessen and stock up on snacks to keep you going. They had a range of pre-made sandwiches and pasties that you won’t be able to resist. These gorgeous locations can be accessed through some glorious strolls along the Estuary. Leaflets are available for sale from both Salcombe and Kingsbridge tourist information centres and provide routes around the estuary. A river cruiser service operates between Kingsbridge & Salcombe during the summer season so make sure you catch it before you leave us. Also, a ferry operates a year-round service crossing between Salcombe and East Portlemouth. Nothing brings people together like a food festival. There are lots of food producers local to Salcombe so be prepared to sample their goods at a variety of farmers markets and food festivals. The best food festivals close to Salcombe would be the Dartmouth Food Festival and Exeter Food Festival. These may take some travelling so make it a road trip to remember. Walk through the town centre and you’ll find a variety of bars, pub and clubs. Who would dare to say no to 2-4-1 cocktails or mocktails to refresh you on a hot summer’s day? The popular Island Street Bar & Grill have 2-4-1 cocktails every Friday from 5-9pm. Cocktails include the inventive Salcombe Mojito and Devon Zombie. Alternatively, our local countryside pubs offer smooth real ales and crisp beers to tantalise your taste buds. If the nightlife isn’t your thing then local cafes are a great alternative. In bigger English towns it can be hard to find an authentic cafe with spectacular homemade cakes and decent coffee. This is something that Salcombe proudly offers. Take a stroll through the town centre and see which coffee and cake catches your eye. Trust us, you’ll be back for more. This legendary regatta will be back to Salcombe this summer. Join in with the town’s traditional festivities. Events include races, fun-runs, sandcastle building competitions, treasure hunts and much more. > Discover more regatta events here. Let your competitive side out and sail until your heart’s content at this splendid regatta. You’ll mix with professionals, locals and holidaymakers just like yourselves. This is a great event and we recommend that you attend if you’re visiting Salcombe this summer. This museum isn’t one you’ll want to miss. 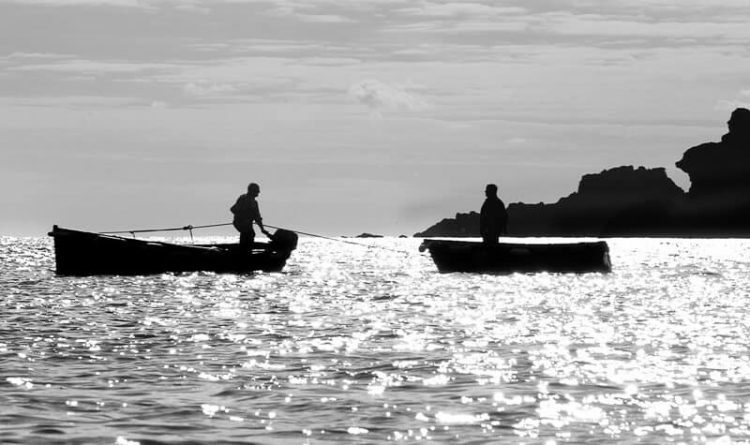 You’ll find historic models, paintings, photographs and artefacts which tell the story of Salcombe’s link with the sea. You’ll also see some sea-bed treasures recovered by divers from the hundreds of shipwrecks that line Salcombe’s coast. The ruins of Salcombe Castle, otherwise known as Fort Charles, are just off the beach of North Sands. Although it may look deceiving, the castle is easily reached on foot, especially during a low tide. Apparently, the castle was built during the reign of Henry VIII to defend the Kingsbridge estuary against French and Spanish pirates. If you go crabbing, be sure to take your seat on the wall of Victoria Quay and wait for the crabs to start biting. 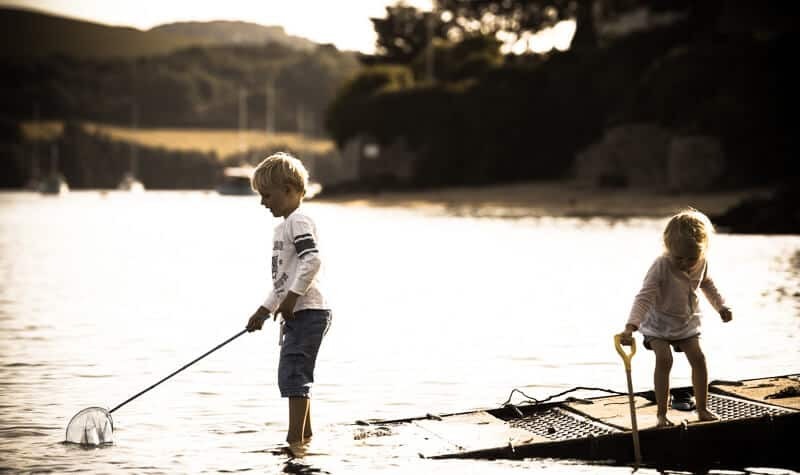 Many of our luxury Salcombe holiday homes are just a short walk or drive from here so you won’t be missing out on any of the fun-filled, family orientated fun. To avoid making common crabbing mistakes, read our advice here. Sail on any day of the week at any time. Cruise along the coast and stop for a spot of lunch or a luxurious evening meal. This is a great activity for those special occasions such as birthdays and anniversaries. Explore some of the most exotic gardens you’ll have ever seen at Overbeck’s National Trust property. Relish in the incredible views and educate yourself in the Edwardian home of the scientist, Otto Overbeck. This is a diverse and rare trip that no family or individual should miss out on. Are you prepared to miss out on free samples of every product? Not to mention chilli beer and chilli chocolate? This chilli farm is a great place to visit during the summer. With over 100 different types of chilli plants to see and a play area for the kids, you’re guaranteed a brilliant day out. This fantastic and historic lighthouse stands on one of the most rugged landscapes across the English Channel. It has shone for over 170 years and you can see how during your visit. Although the lighthouse has undergone electrification and automation, the main factors have remained untouched. And there you have it, a month’s worth of things to do this Summer in Salcombe. Now we’ll let you book this amazing summer holiday. Don’t forget to browse our Salcombe Luxe VIP treatment and discover the best service we can offer you.